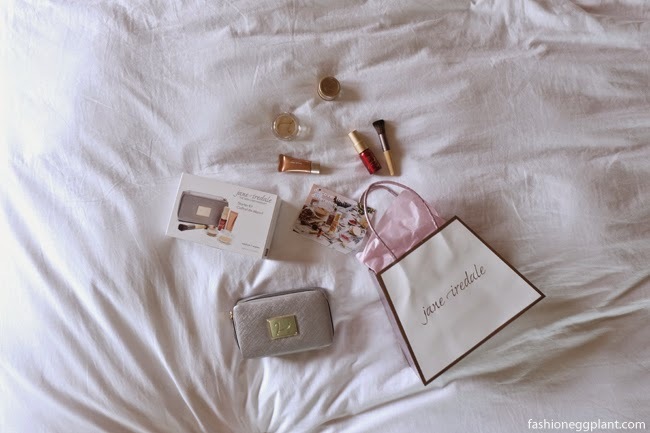 If you haven't completed your list yet, here's something the women in your lives might appreciate: The Jane Iredale Starter Kit! And a beautiful applicator brush! 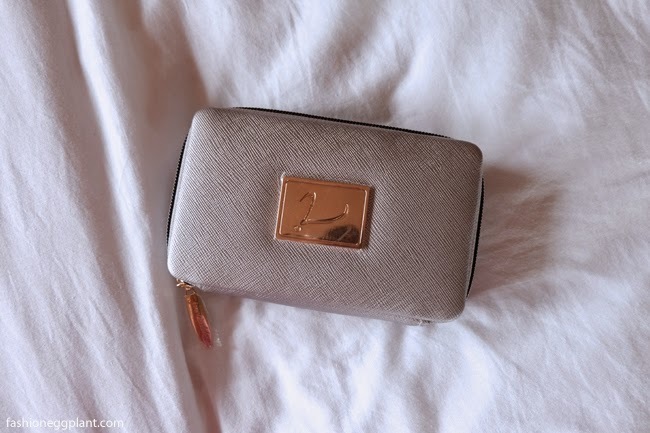 With a large high quality mirror and enough extra room to house all your other makeup essentials like eyeshadows, lipstick, eyeliner, etc. It's the perfect compact container to take around when mobile. 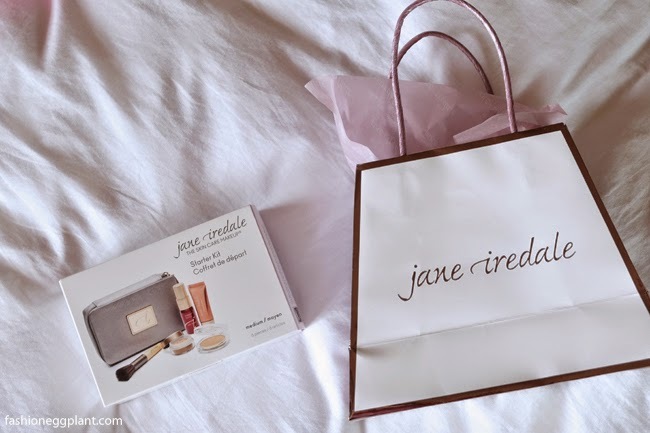 And the best thing about the Jane Iredale line? It's good for your skin too! 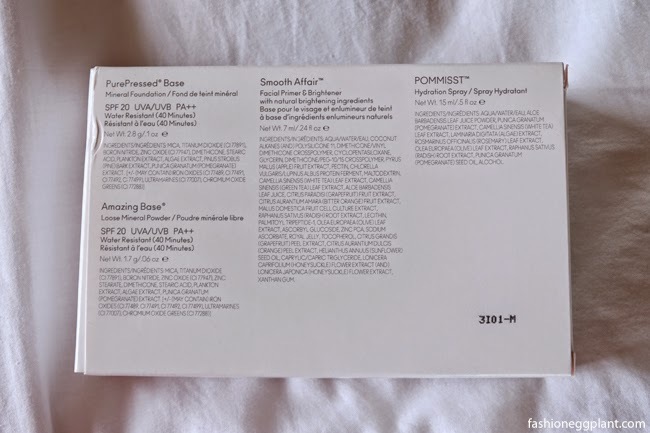 Amazing Base SPF 20 Loose Mineral Powder - foundation, powder, concealer and sunscreen in one. It provides exceptional coverage with a luminous finish, and is ideal for covering brown spots, redness, eczema, rosacea and acne. Bears The Skin Cancer Foundation’s Seal of Recommendation as an effective UV sunscreen. 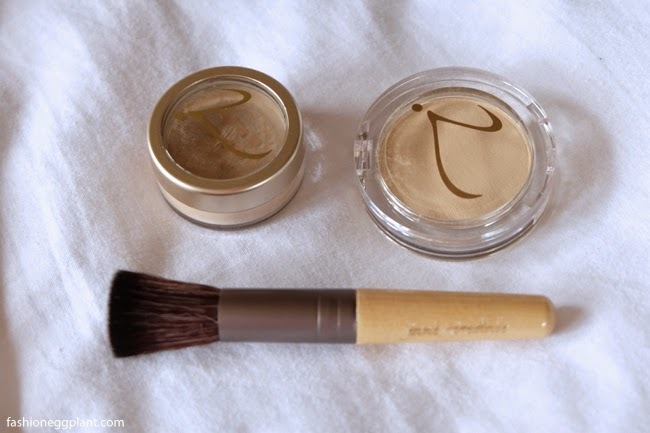 Pressed Foundation - The first pressed mineral foundation, powder, concealer and sunscreen in one. Provides long-lasting, highly pigmented coverage with a semi-matte finish. Also bears The Skin Cancer Foundation’s Seal of Recommendation as an effective UV sunscreen. 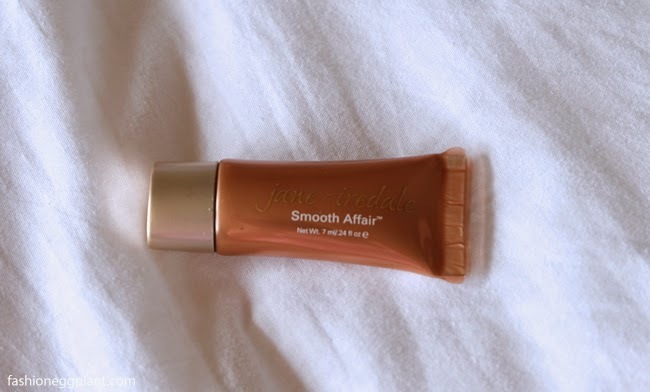 Smooth Affair Facial Primer and Brightener - A luminizing, award-winning primer that nourishes and prepares the skin. 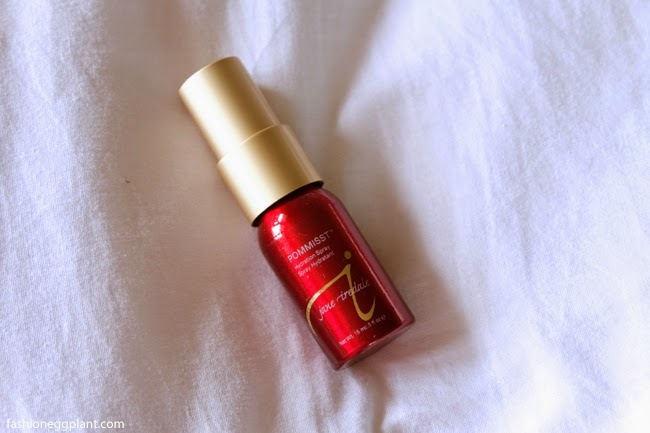 It brightens, hydrates and helps makeup go on easily and last longer. Pommist Hydration Spray - A hydrating facial spritz with the added benefit of pomegranate extract. It conditions and protects the skin and may be used to set a mineral base and plump the skin. Natural and Organic Cosmetic certified by ECOCERT. 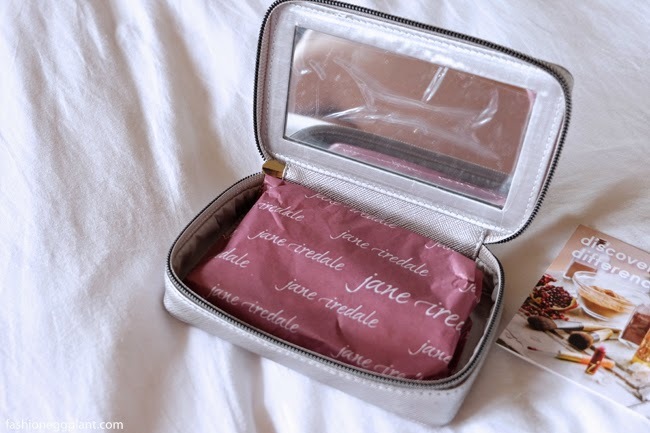 Discover the difference with Jane Iredale! Check out the new starter kit at Rustans The Beauty Source!